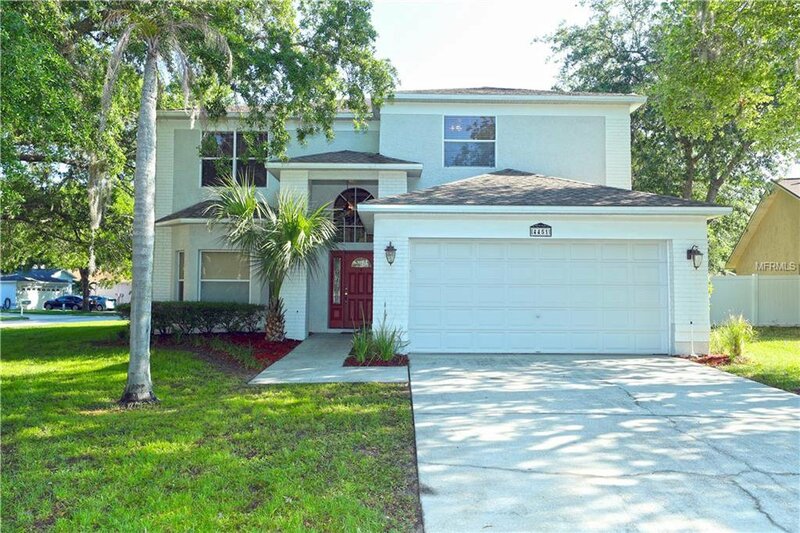 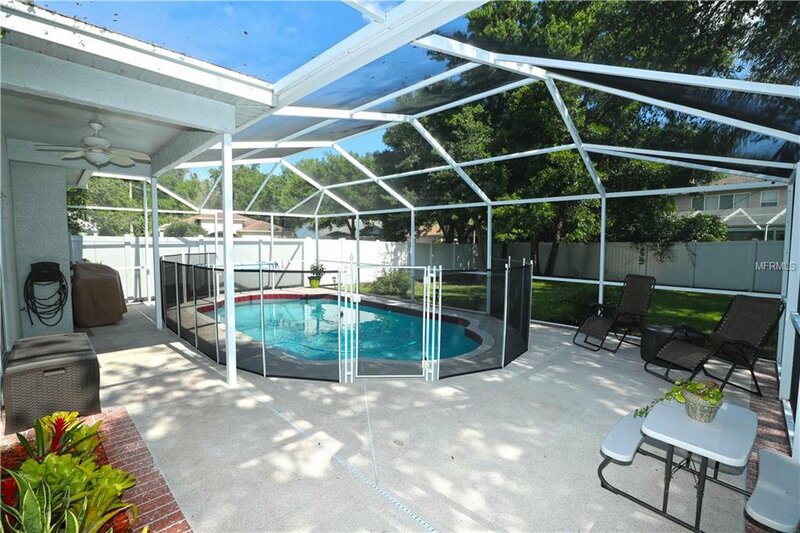 This 5-bedroom, 3-bath POOL home with 2-car garage is located on an OVER-SIZED CORNER LOT with beautiful shade trees in the secluded community of Brookers Landing. 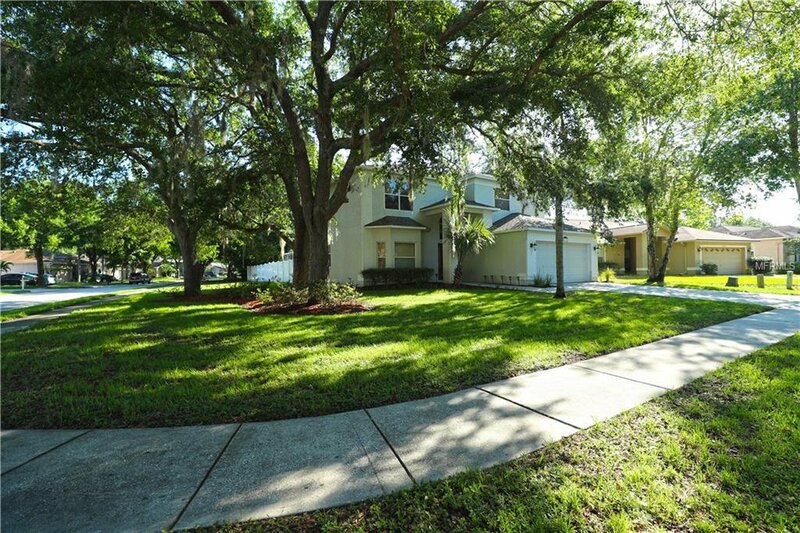 Looking for top rated school zone & no flood insurance? 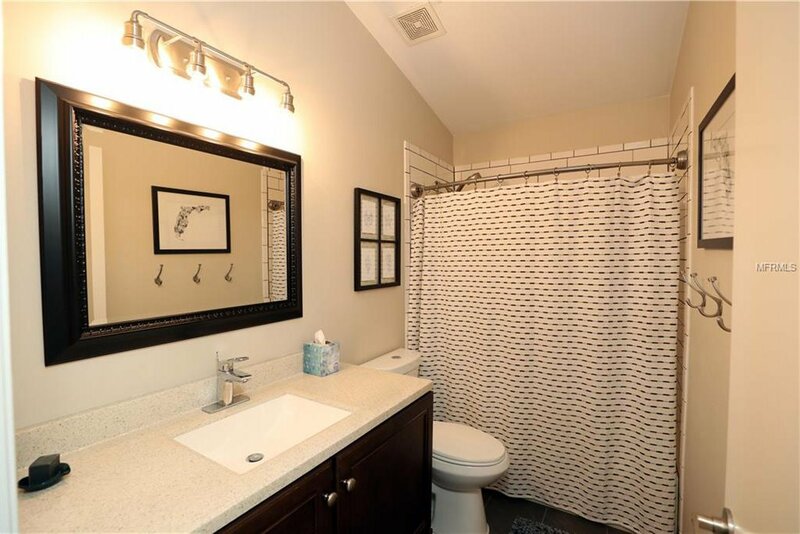 Then this is the one for you! 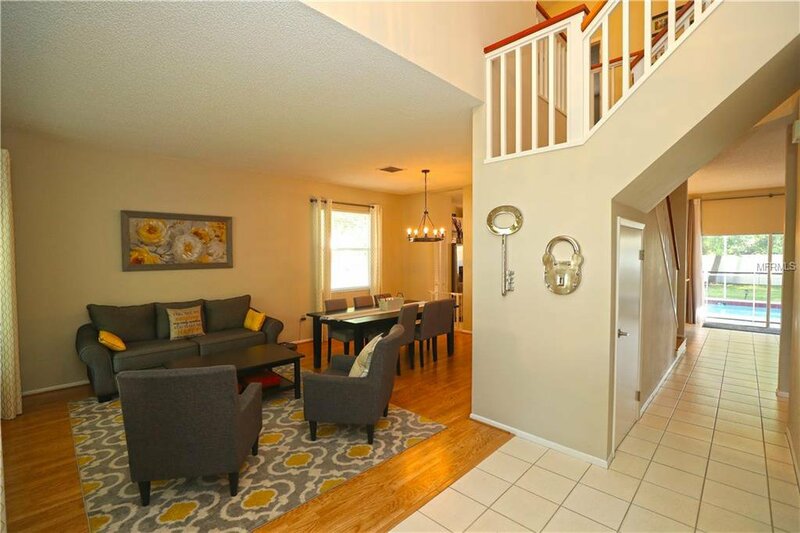 Located in the East Lake Corridor and built in 1995, this home is light, bright and ready for a new family. 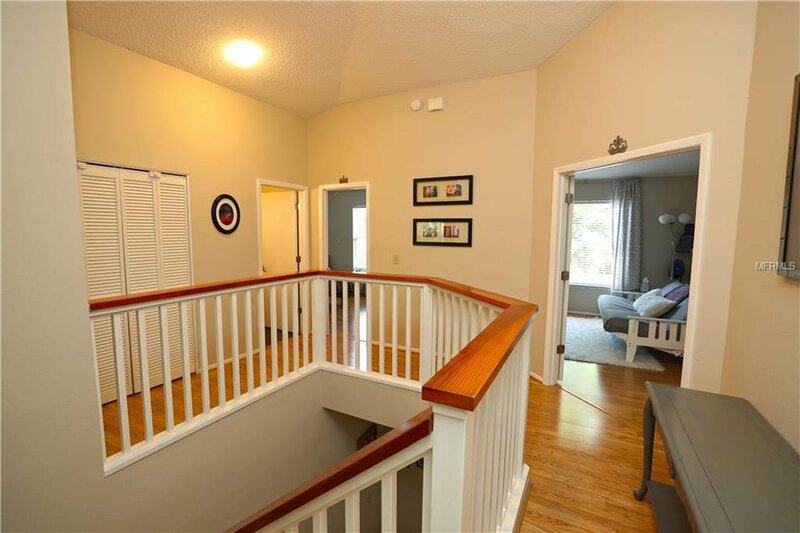 Covered entrance with sunburst window opens up to a two-story tiled foyer w/chandelier. 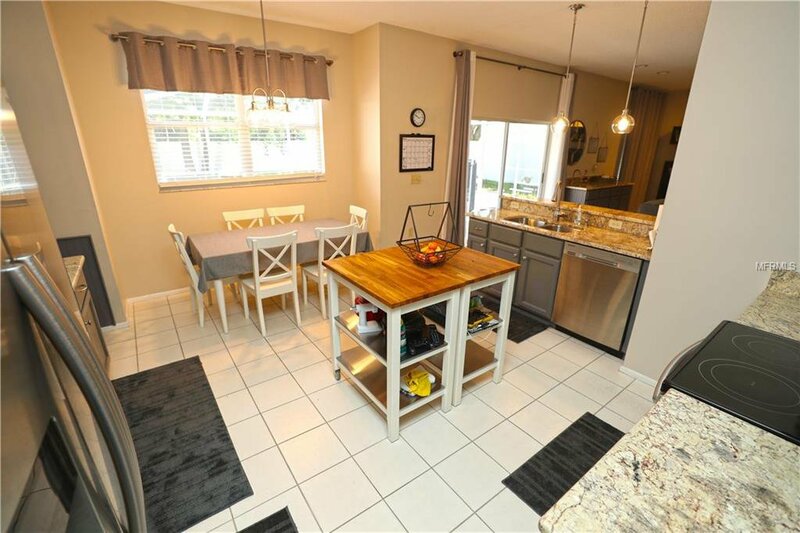 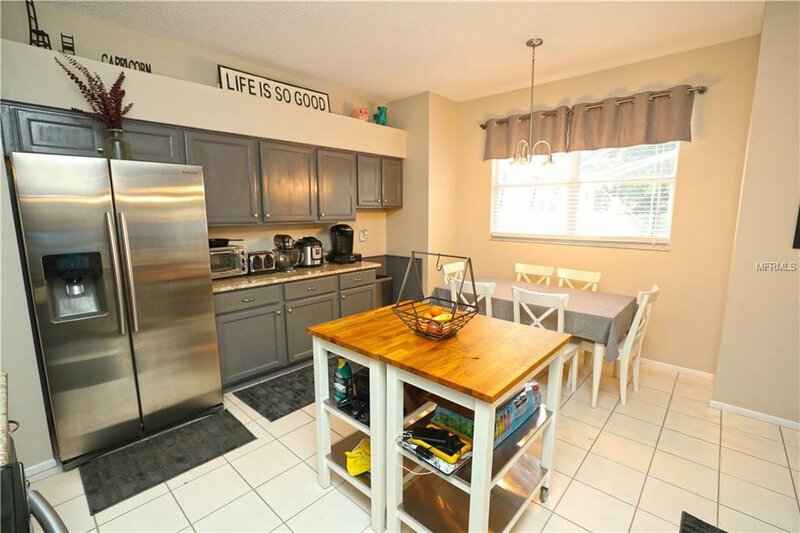 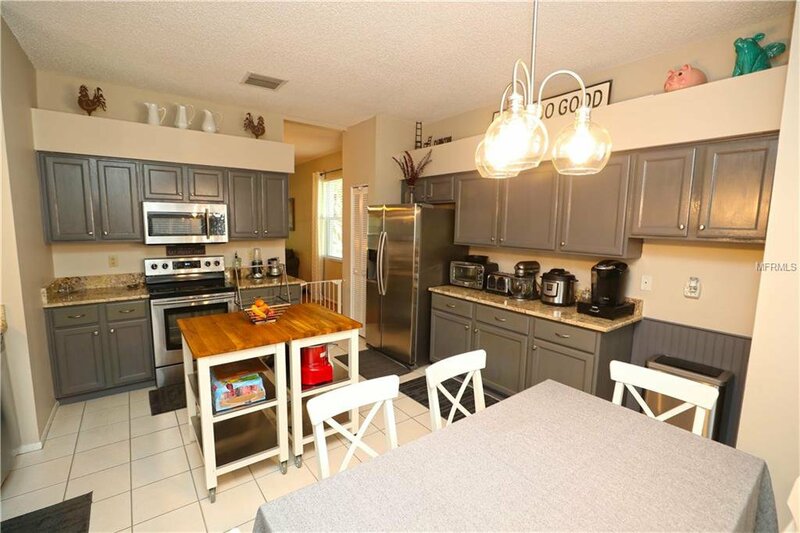 Huge eat-in kitchen, with room for an island, overlooks the pool/backyard and features granite counter-tops, stainless steel appliances, pantry & plant shelves. 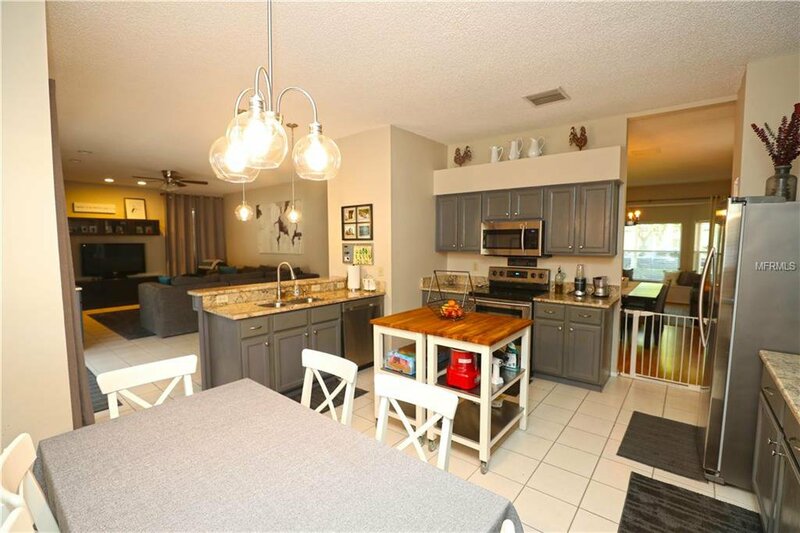 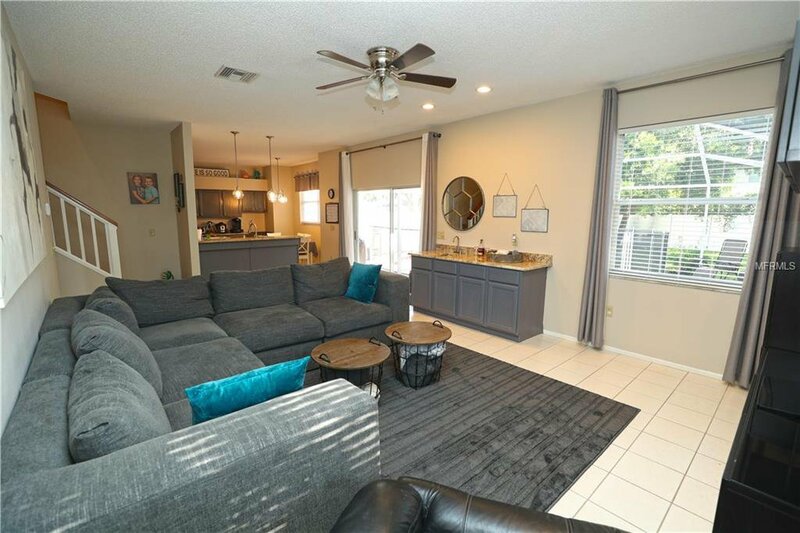 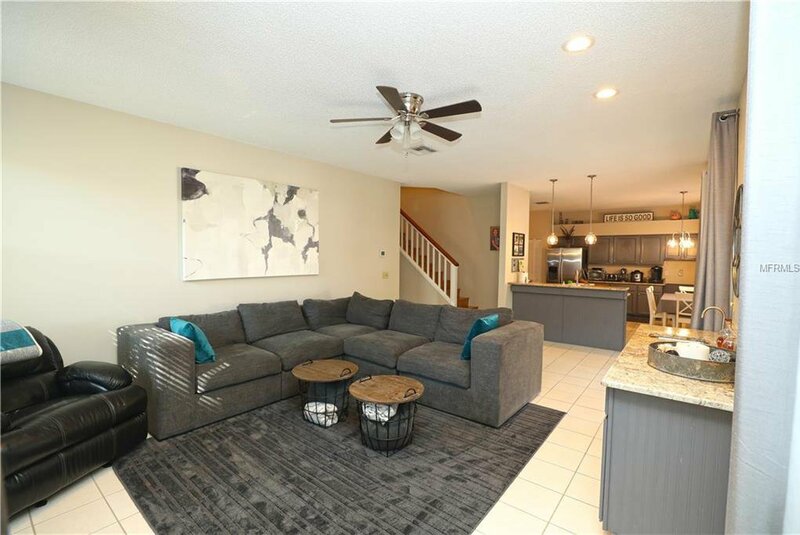 Kitchen opens up to spacious Family Room with a wet bar located right next to the sliders to the lanai & pool outside. 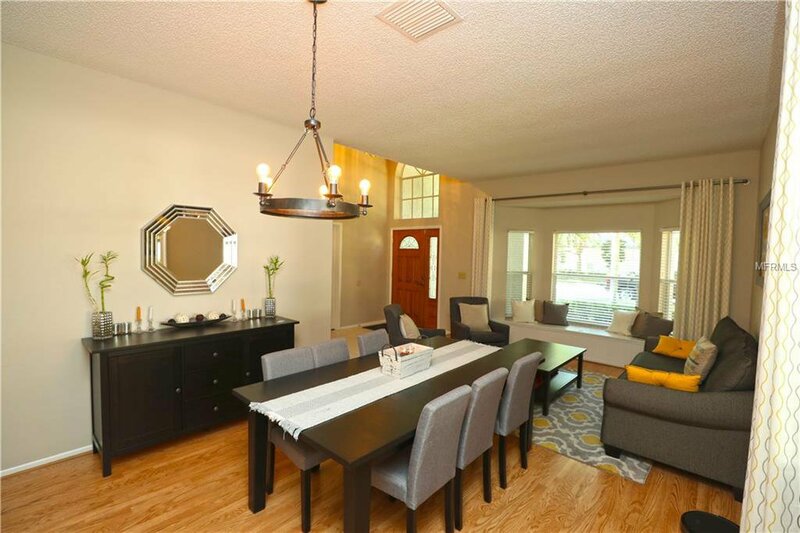 Separate formal Living Room/Dining Room combo with bay window & window seat - a perfect spot for relaxing with your favorite book. 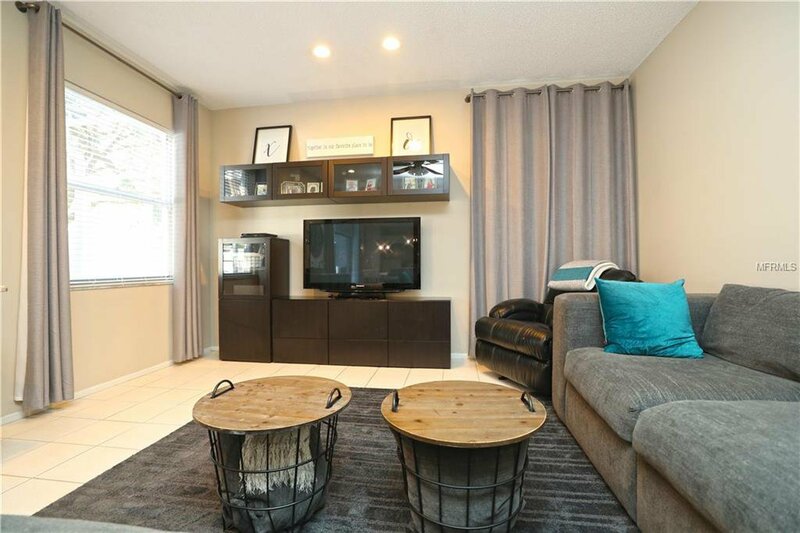 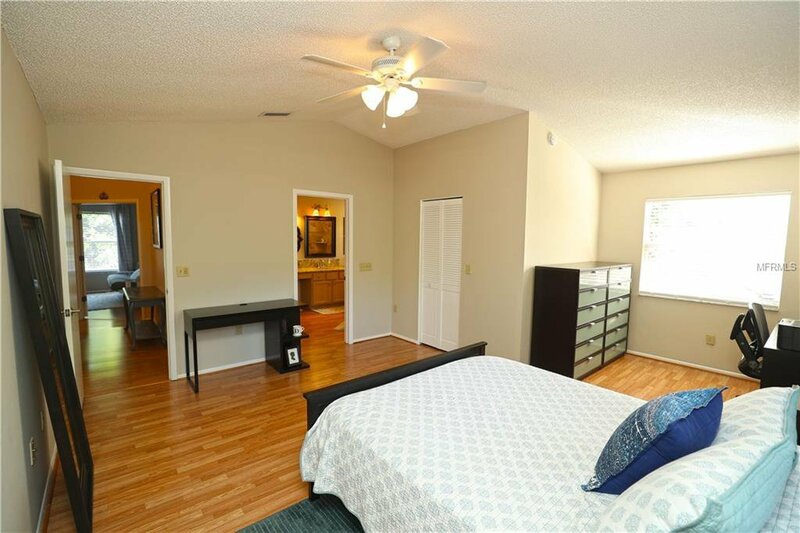 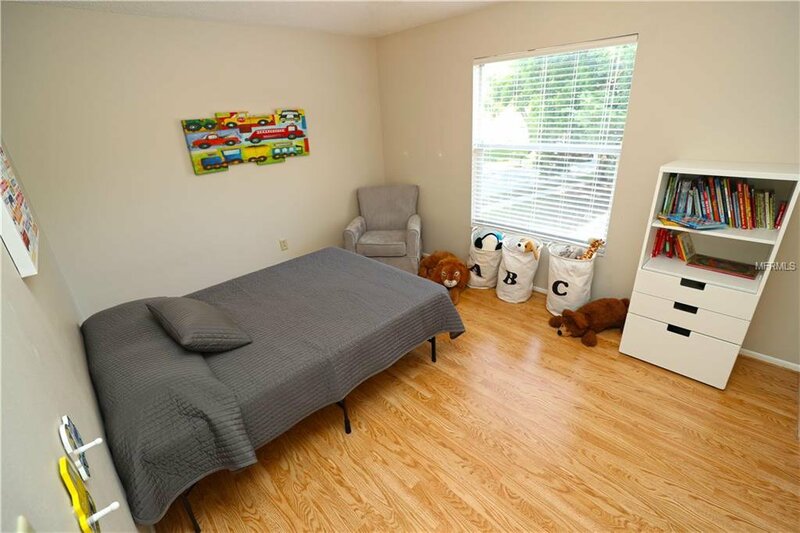 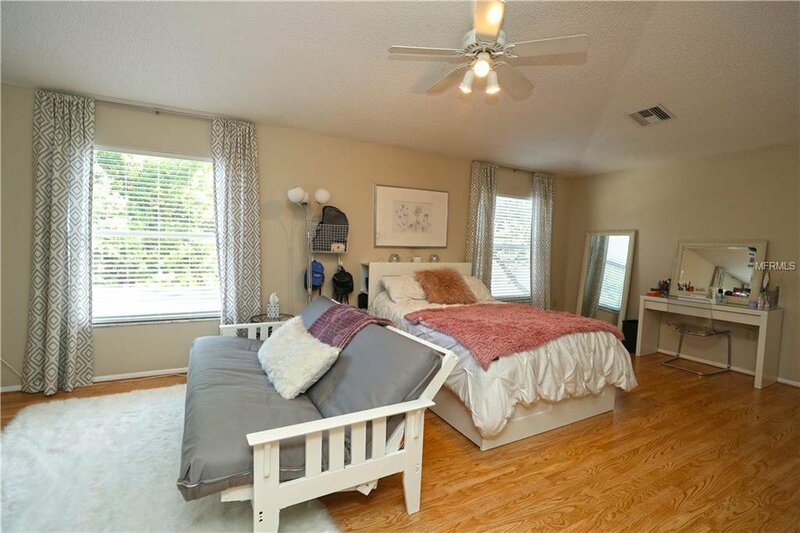 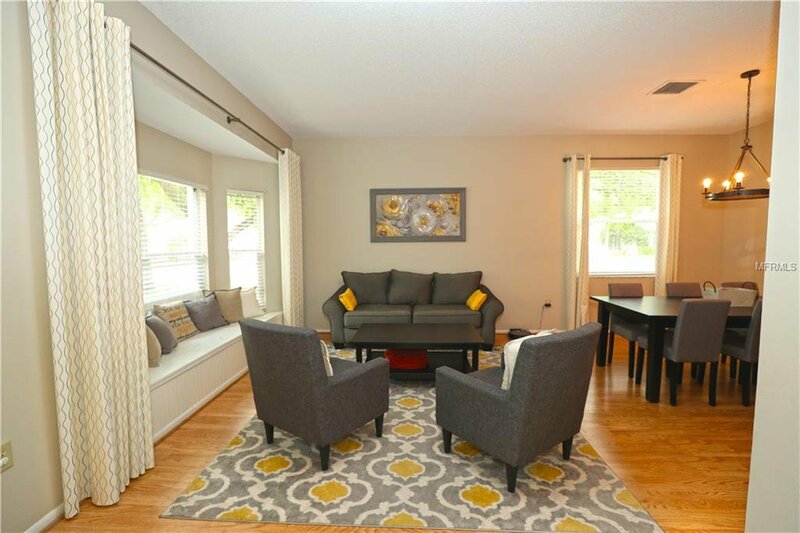 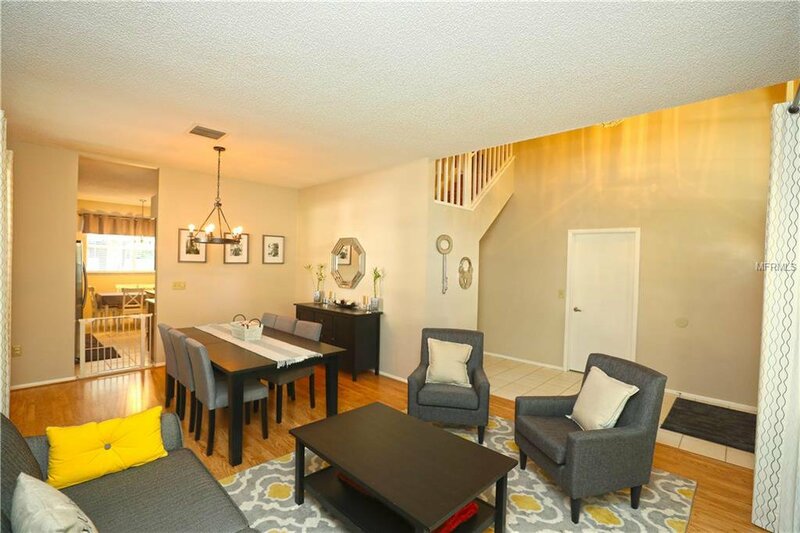 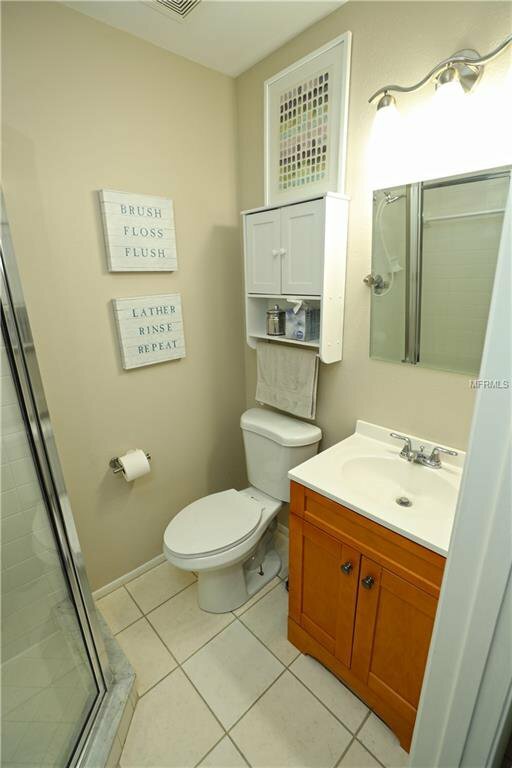 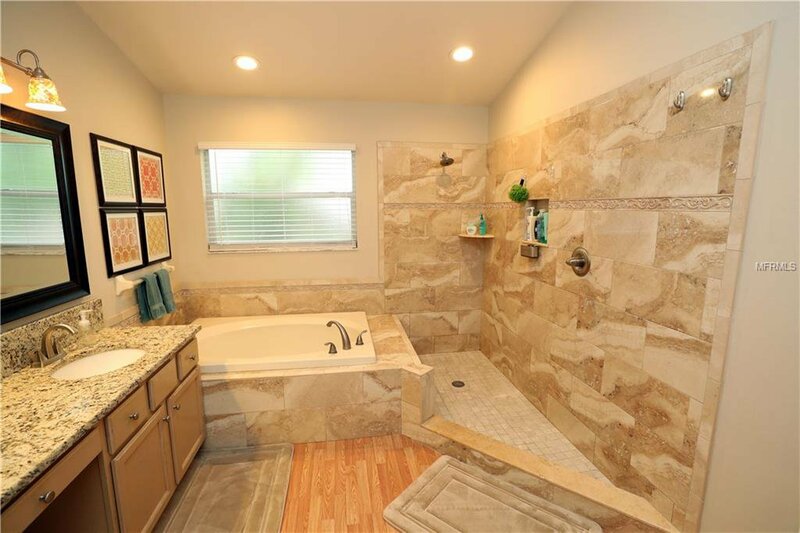 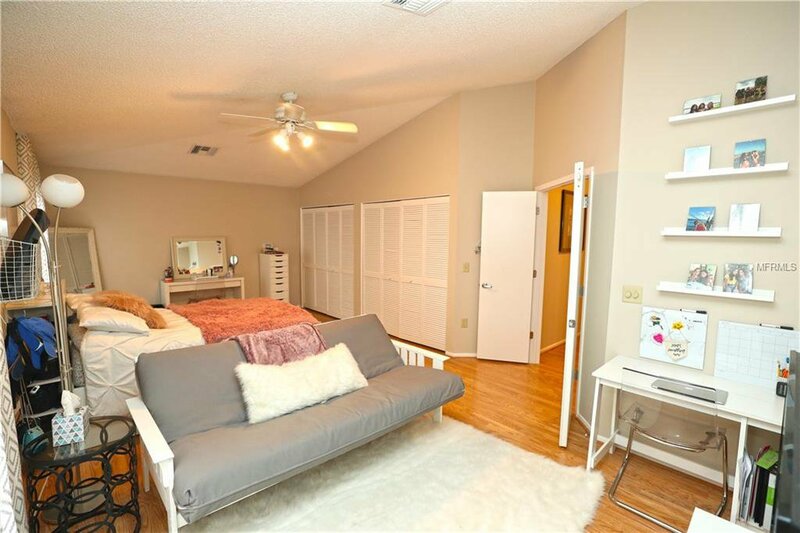 One bedroom & full bath with shower is located downstairs while upstairs is a huge Master Bedroom suite with sitting area, vaulted ceilings & over-sized walk-in closet. 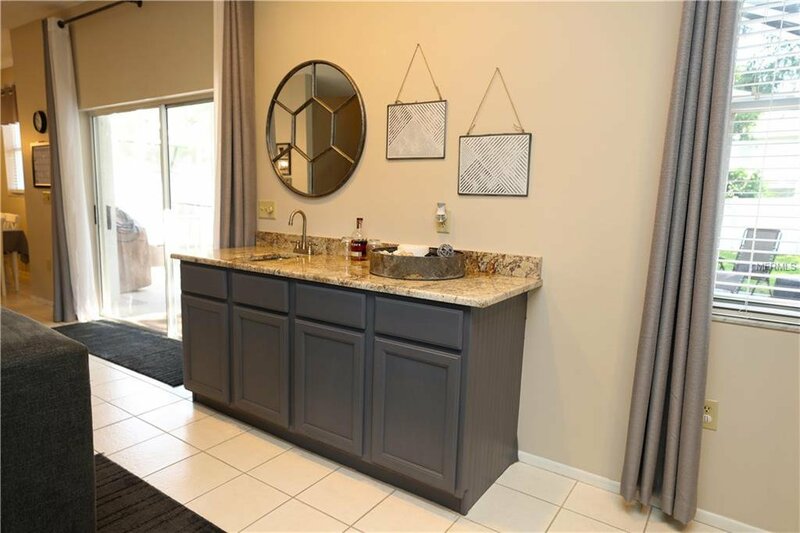 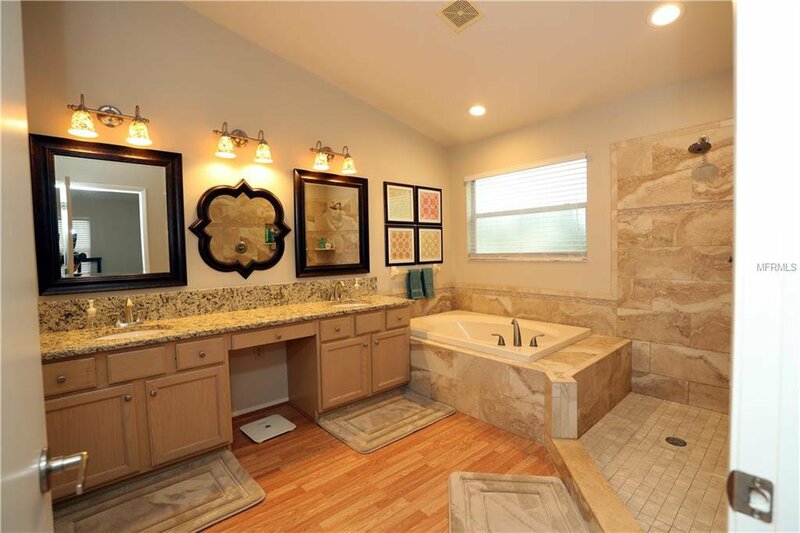 Master includes En-Suite upgraded Master Bath features granite counter-tops, dual sinks, garden soaking tub, open shower & private toilet room. 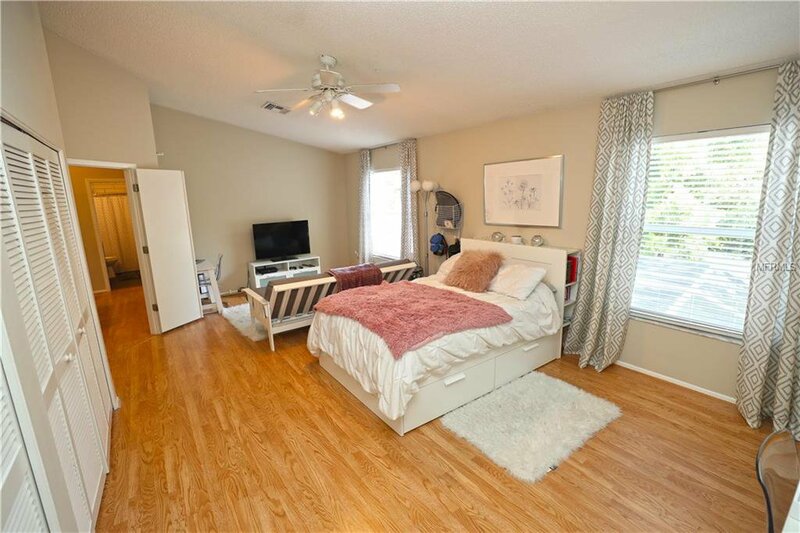 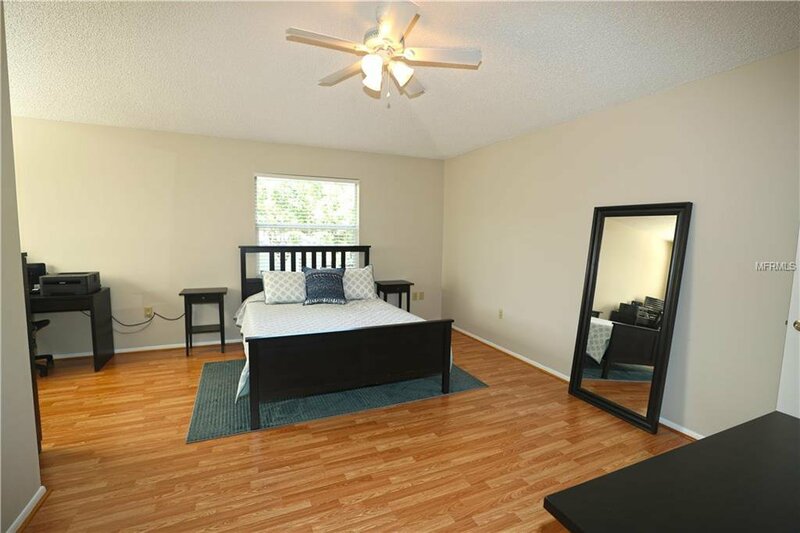 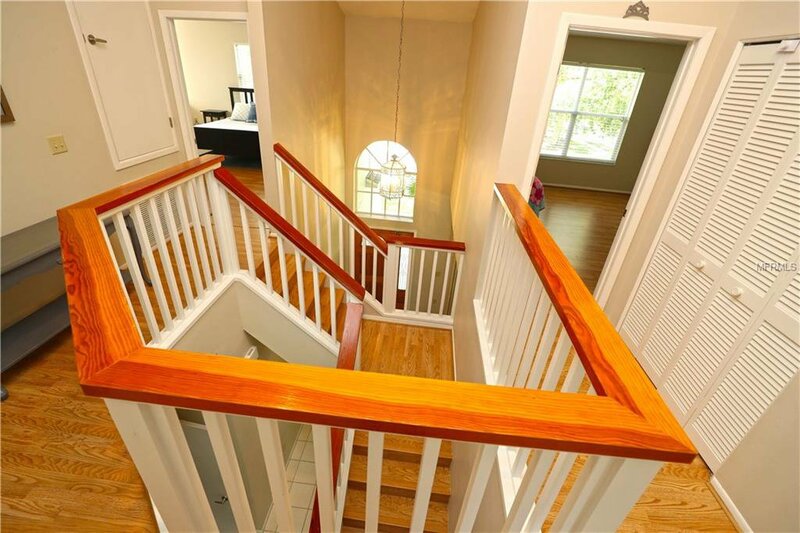 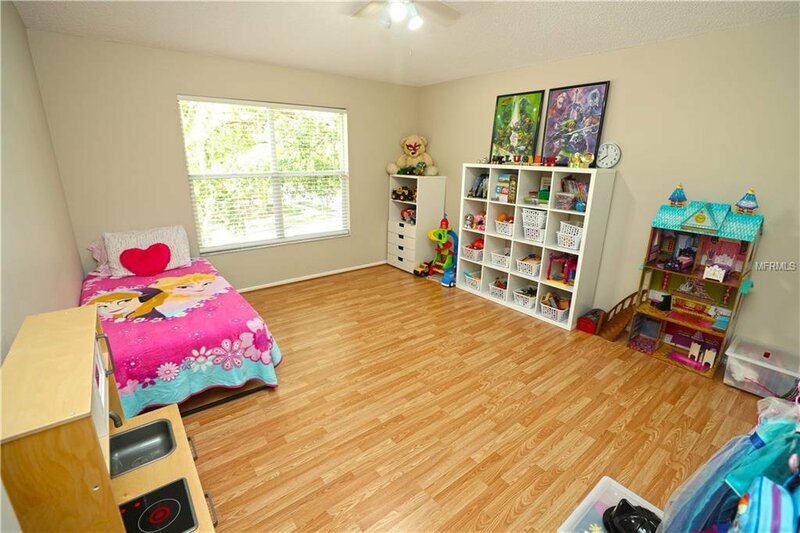 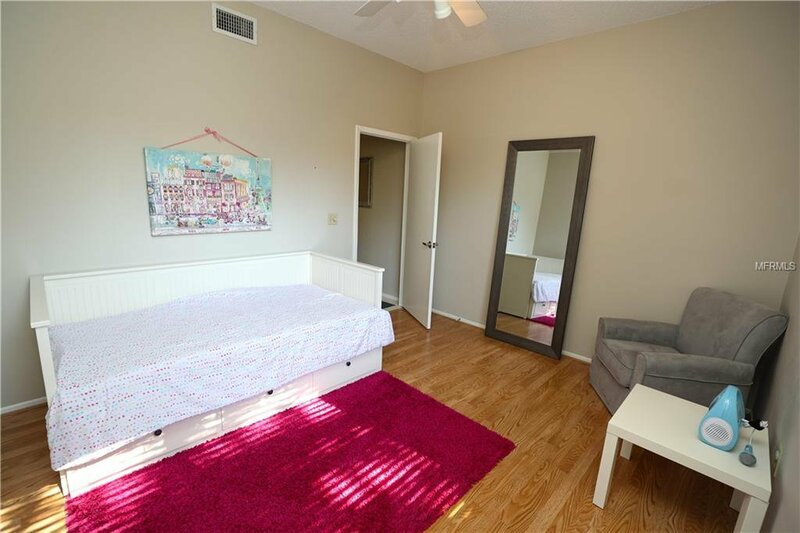 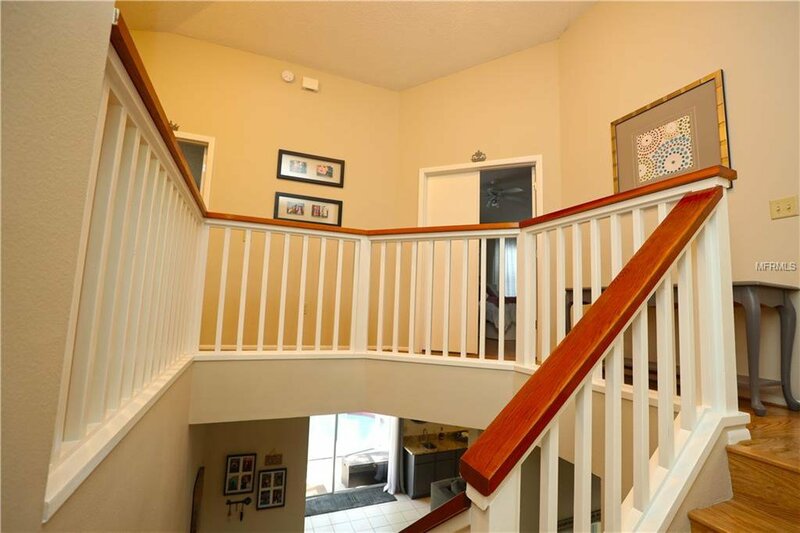 Three additional spacious bedrooms upstairs, one MASSIVE BEDROOM w/ two wall-to-wall closets, anther one w/ large walk-in closet plus another upgraded full bathroom. 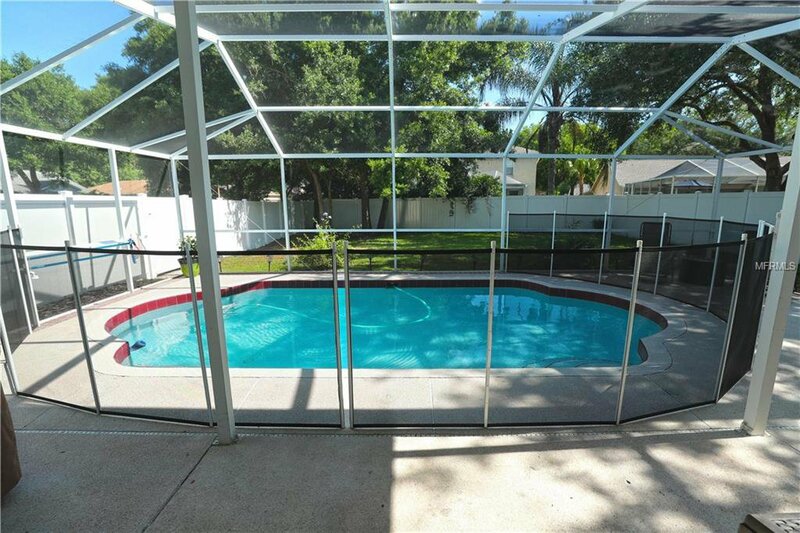 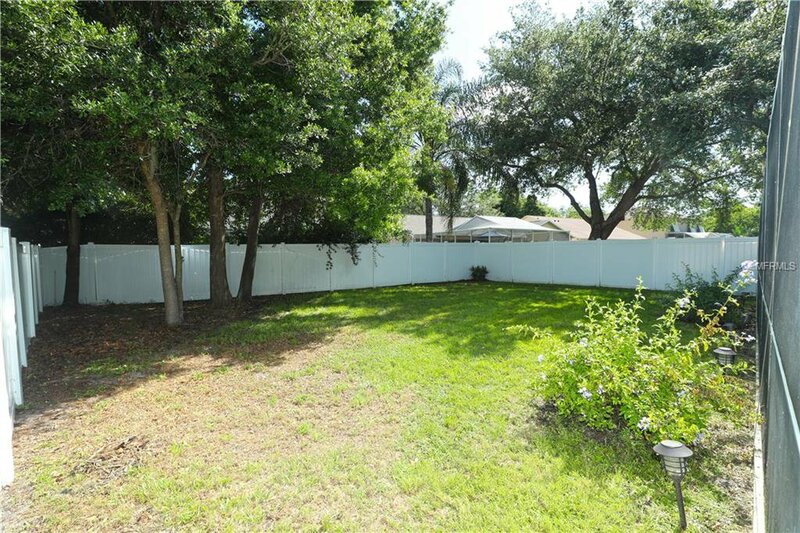 Large fenced-in backyard has plenty of room to play or swim in your screened-in pool. 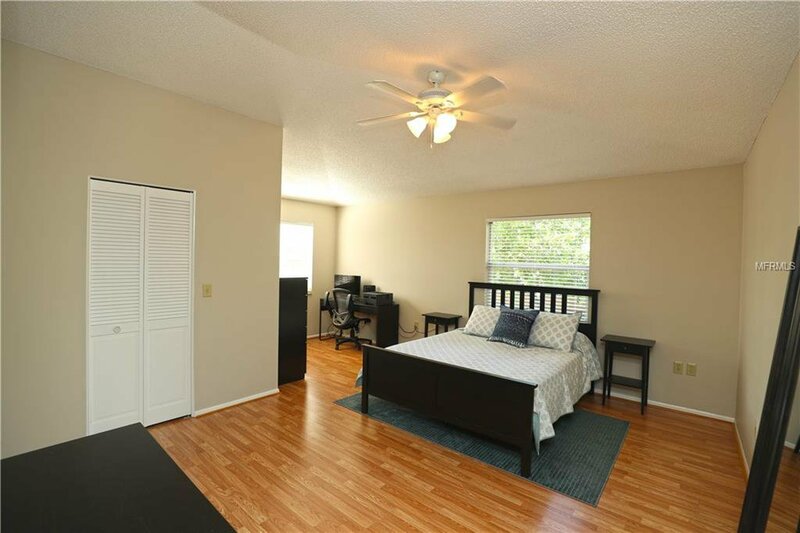 New AC system in 2017 & New roof in 2012. 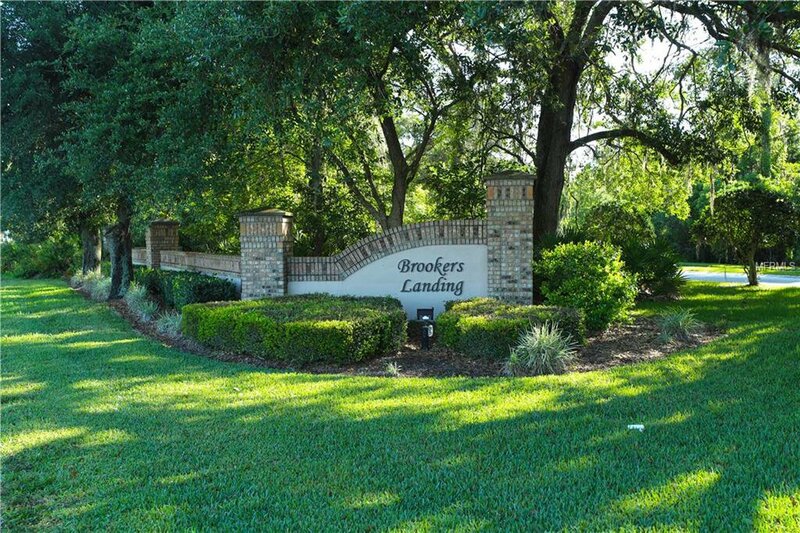 Close John Chestnut Park, take the boat out on Lake Tarpon! 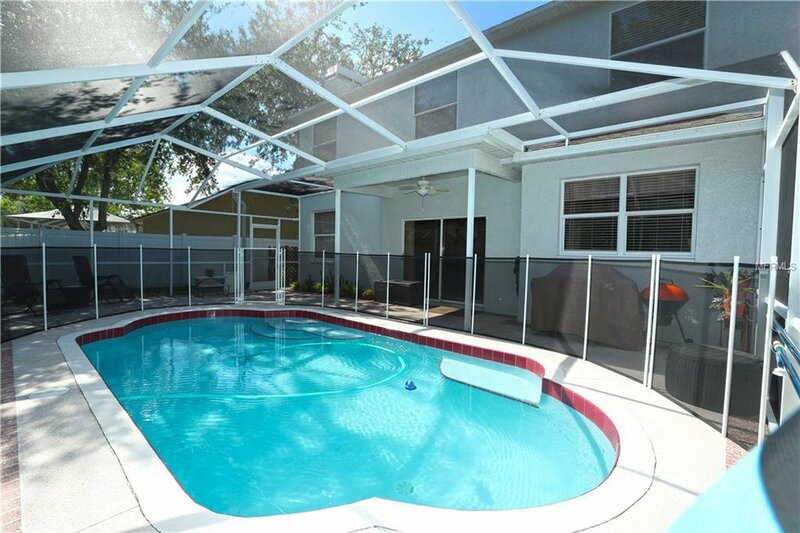 Listing courtesy of KEY REALTY & INVESTMENTS.